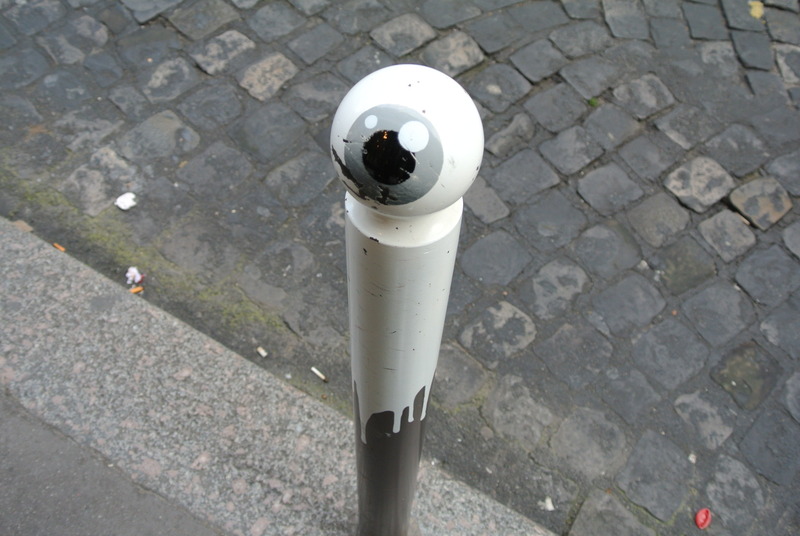 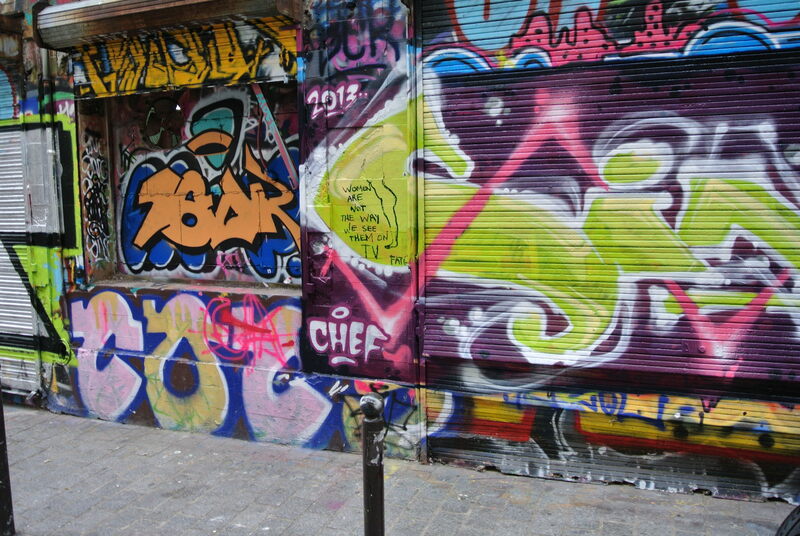 Spray paint is the name of the game in Paris. 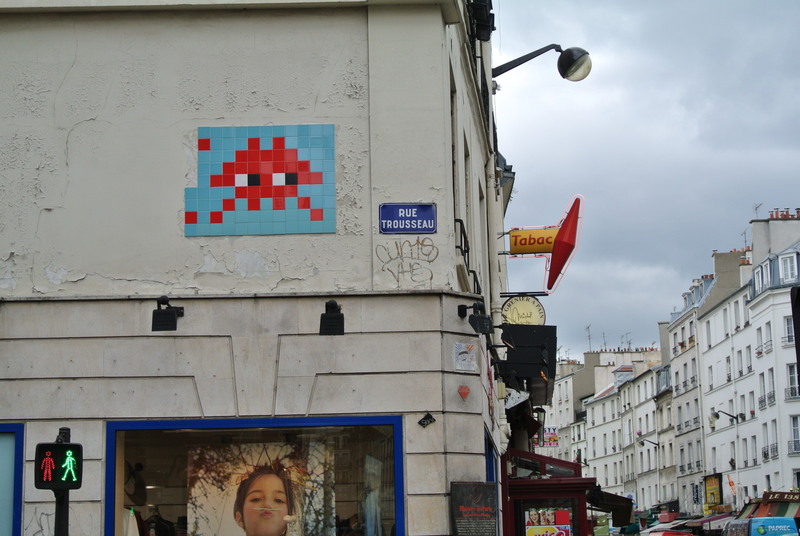 It’s one of the most popular mediums that spreads far and wide throughout the “City of Love” – though it’s certainly not all you’ll find. 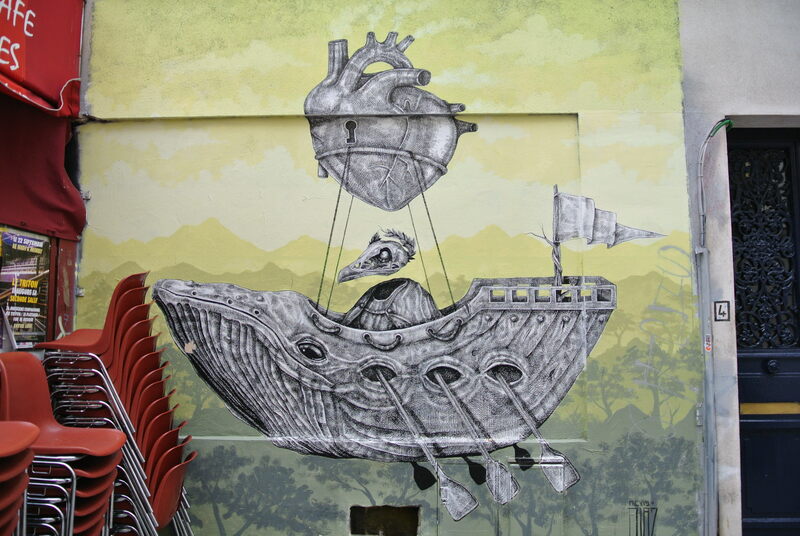 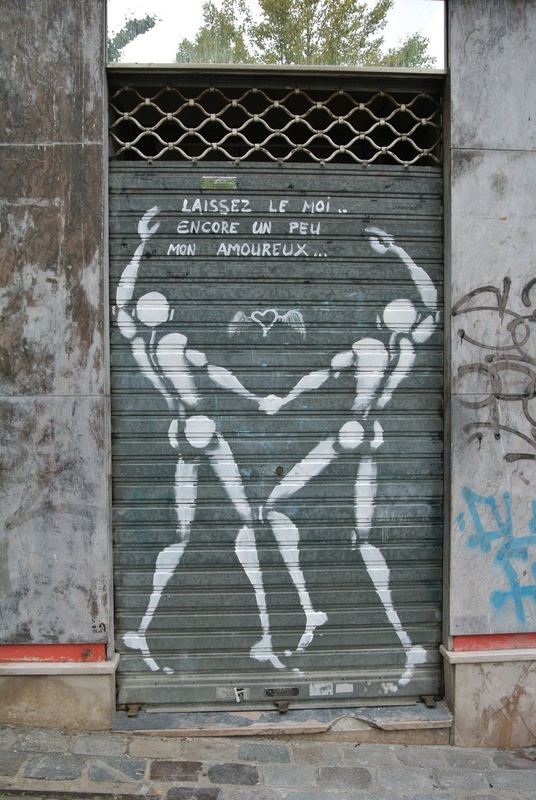 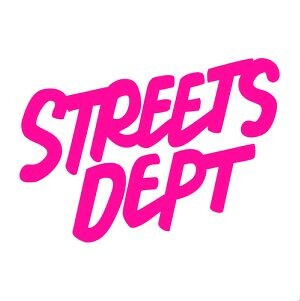 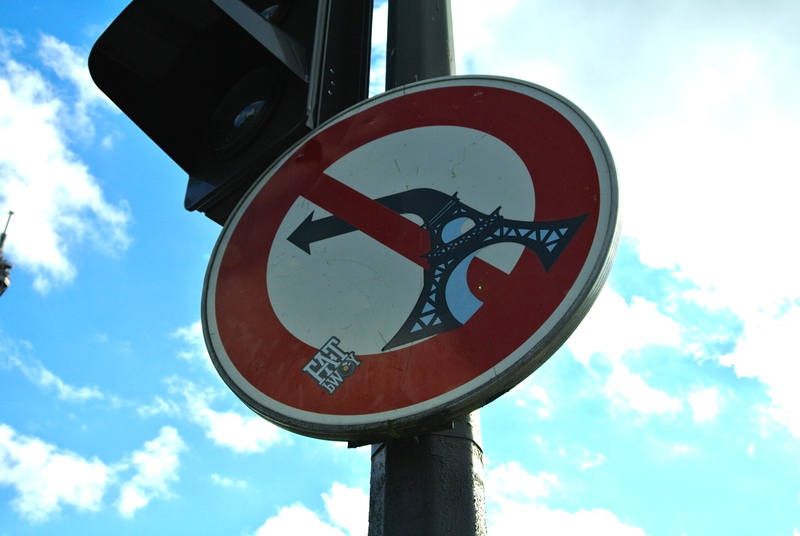 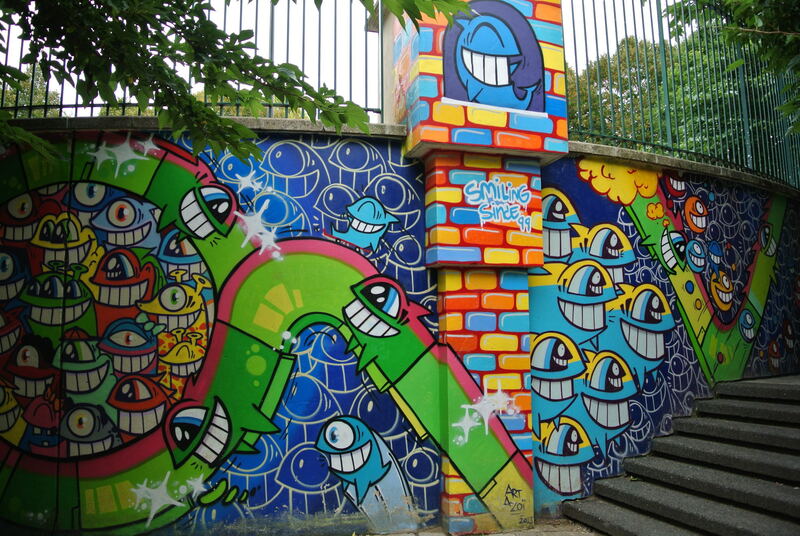 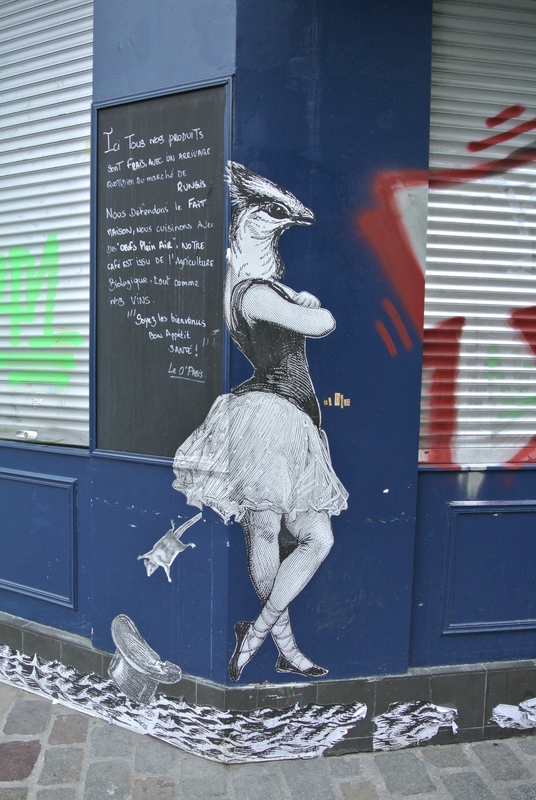 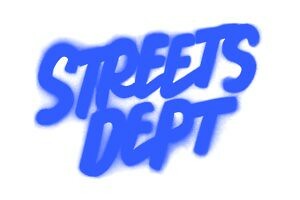 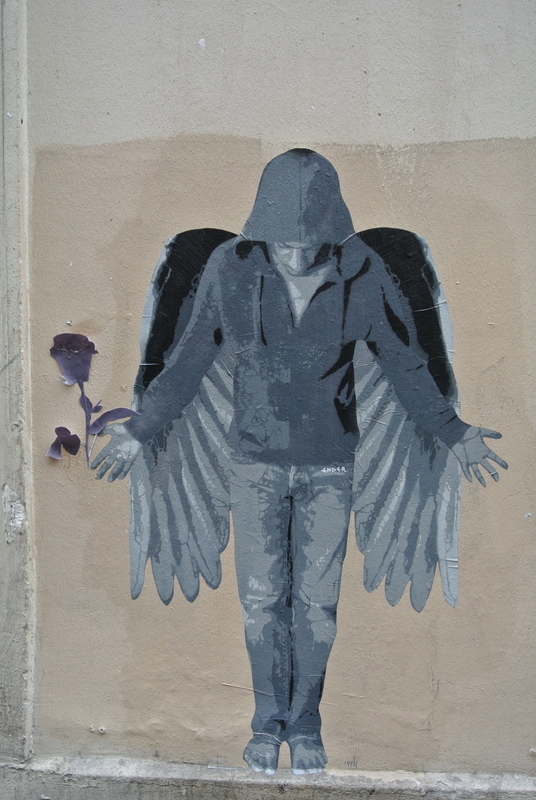 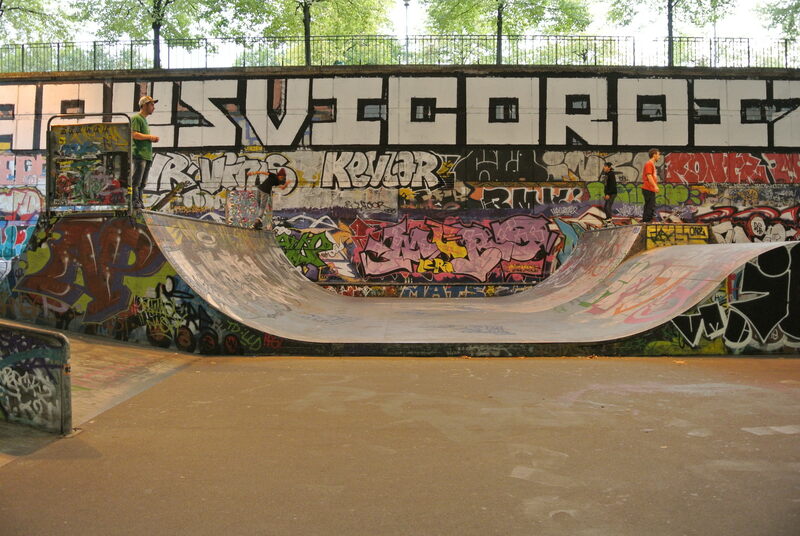 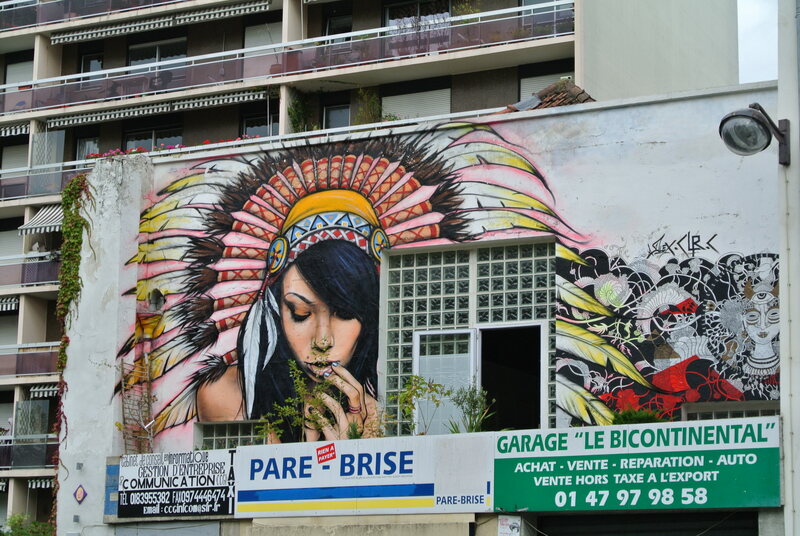 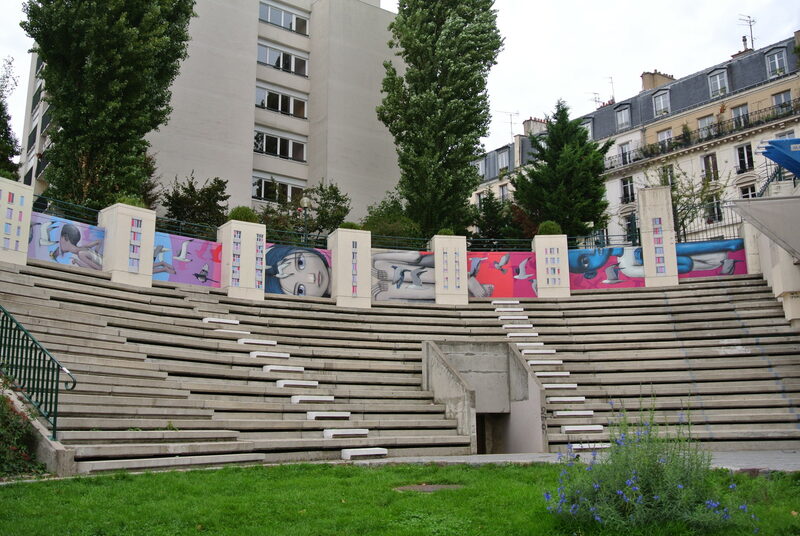 The newly coined term “street art” is far from a new concept in Paris. 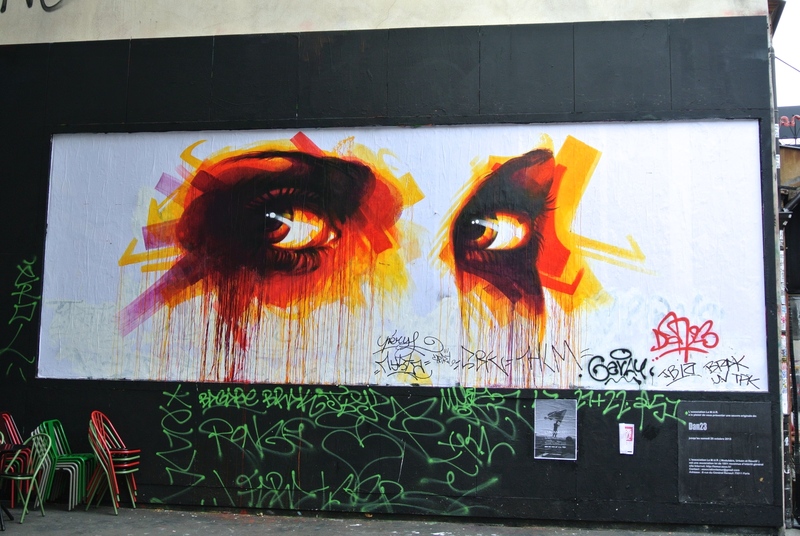 In the early days, contemporary artists would paint their artwork and messages on the sides of buildings and in public spaces for the simple joy of it, rather than a form of rebellion. 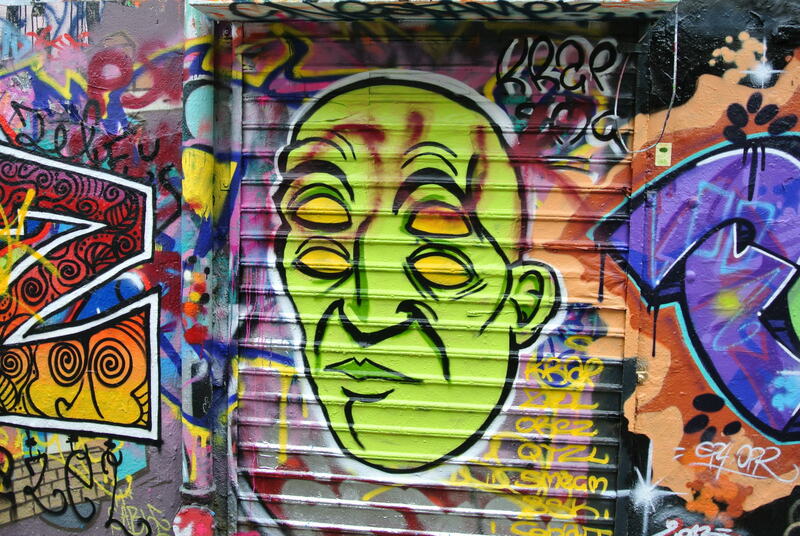 To this day, you’ll find local artists displaying their work in the form of a painting or wheat paste in attempts to showcase their talent rather than to earn “street cred” from the scene. 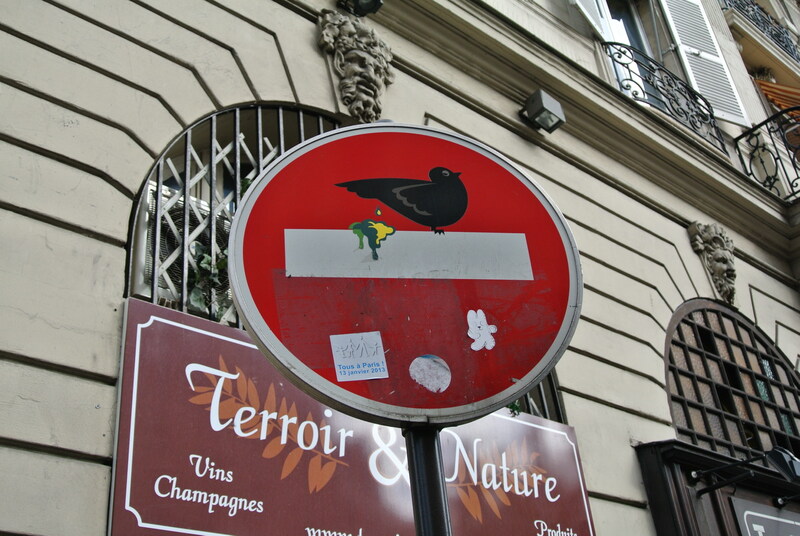 The concept of fine artists taking their work to the streets is usually taboo and rarely seen in other parts of the world, but it is fascinating how well these two worlds effortlessly blend together on the cobblestone alleyways of Paris. 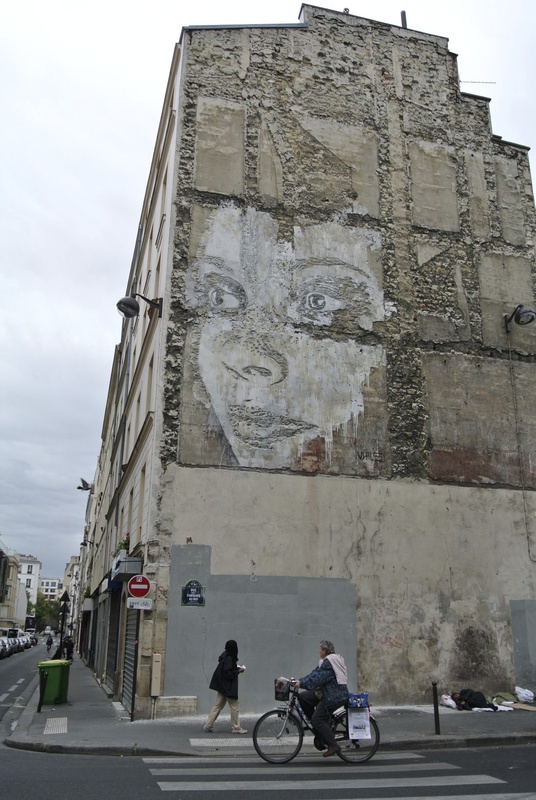 The Louvre, Rodin and Centre Georges Pompidou are just a few iconic places that house some of the world’s most famous paintings in history – so it’s no surprise that their street art has always reflected the same caliber of work. 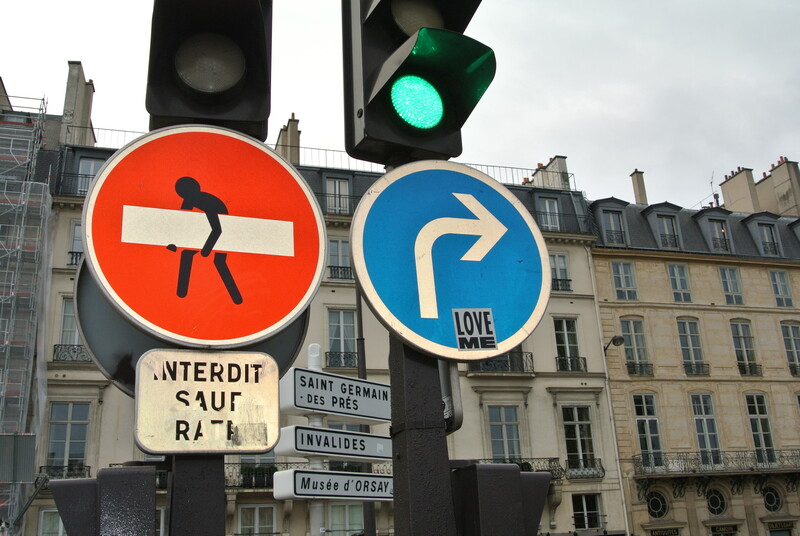 From early pioneers like Blek Le Rat and Invader to the ever popular JR – Paris has produced some of the most influential street artists in the world. 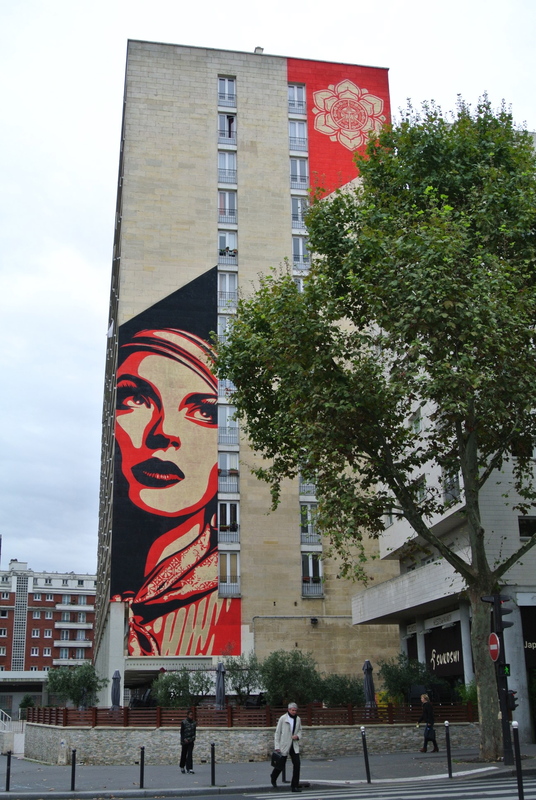 It’s a hub for international activity and in these photos you’ll see work from Shepard Fairey, Vhils (Portugal), eL Seed, Clet (Italy), and Pez (Barcelona). 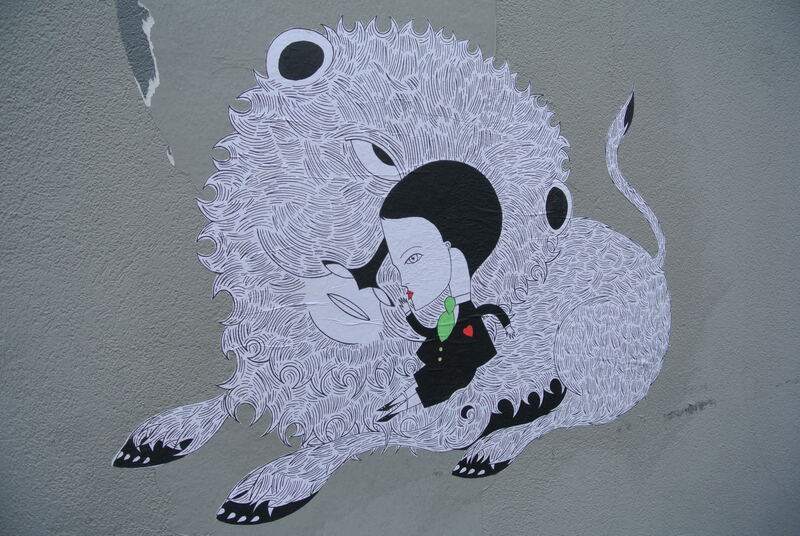 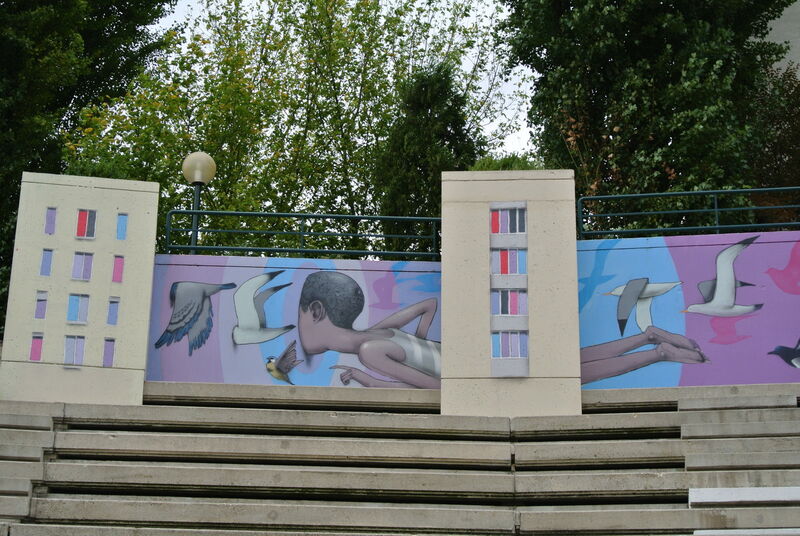 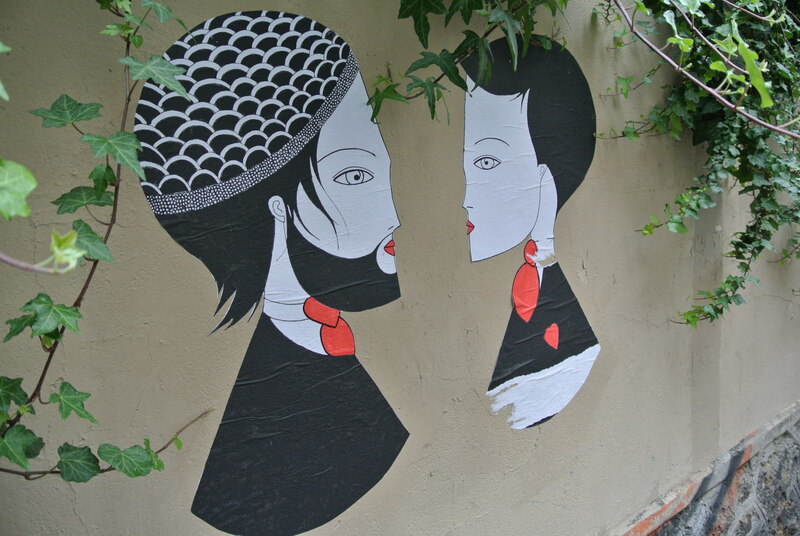 On the local side, you’ll find incredible work done by C215, Fred le Chevalier, Le Cyklop, and more. 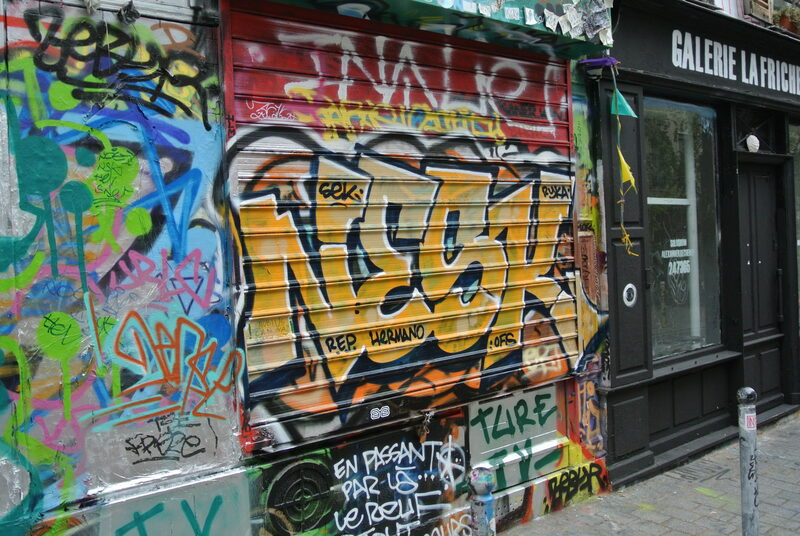 In order to find the best graffiti in town you’ll have to hit the train and travel to some of Paris’ grittier neighborhoods. 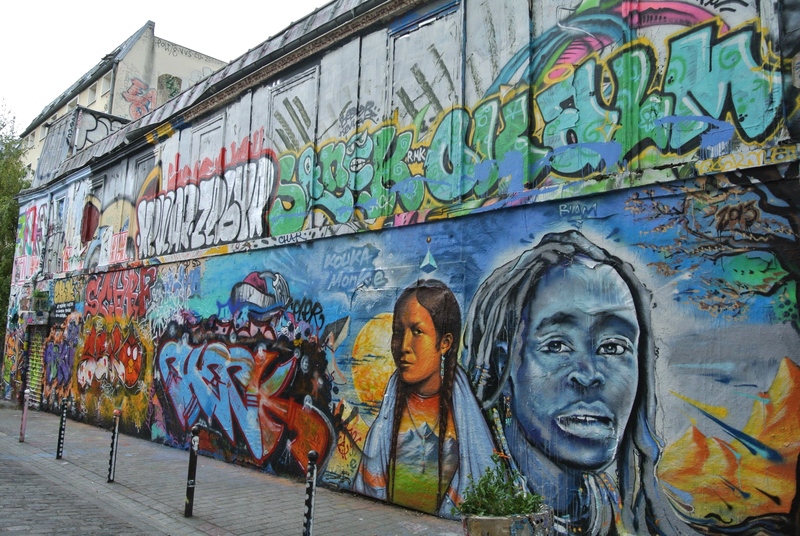 On the southeast side, there’s a small artist community with an entire row of walls dedicated to graffiti art and within walking distance of there you’ll find Le Mur in rue Oberkompf. 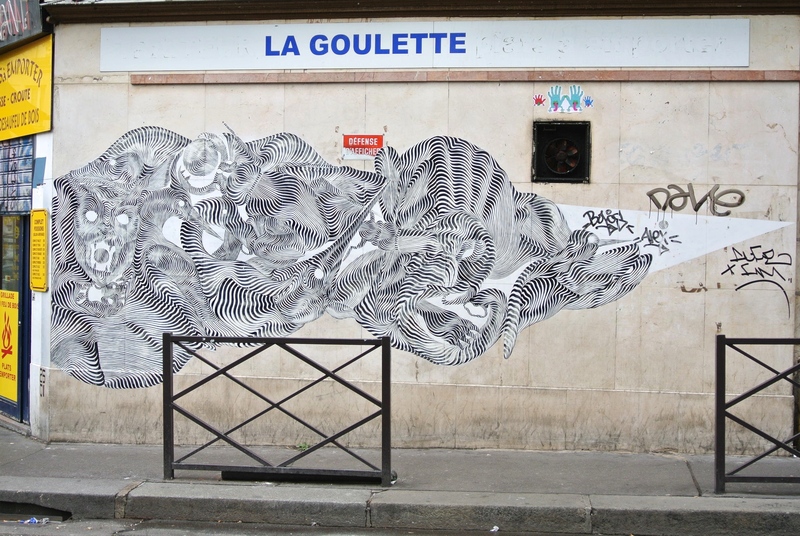 Le Mur (curated by Association Le Mur) is a public art/billboard space that is repainted by a new artist every 2 weeks. 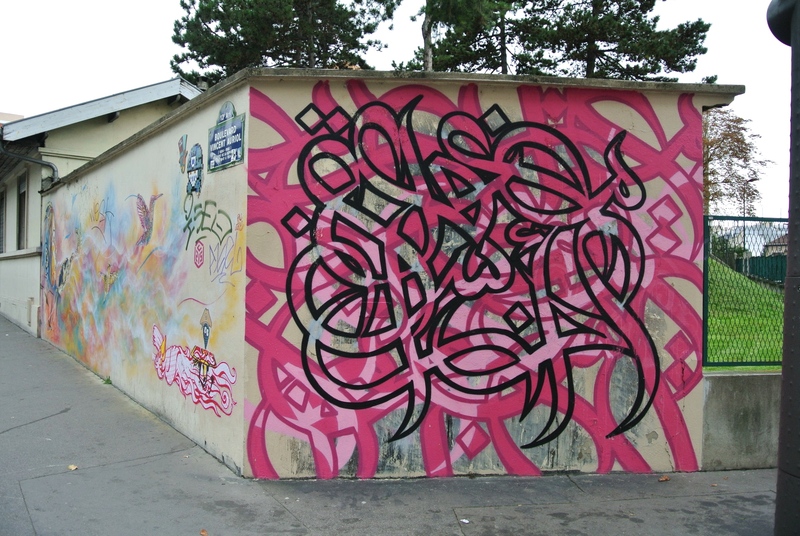 During this visit there was a signature water color painting by Dan23, followed by a piece from the legendary Cope 2 (NYC). 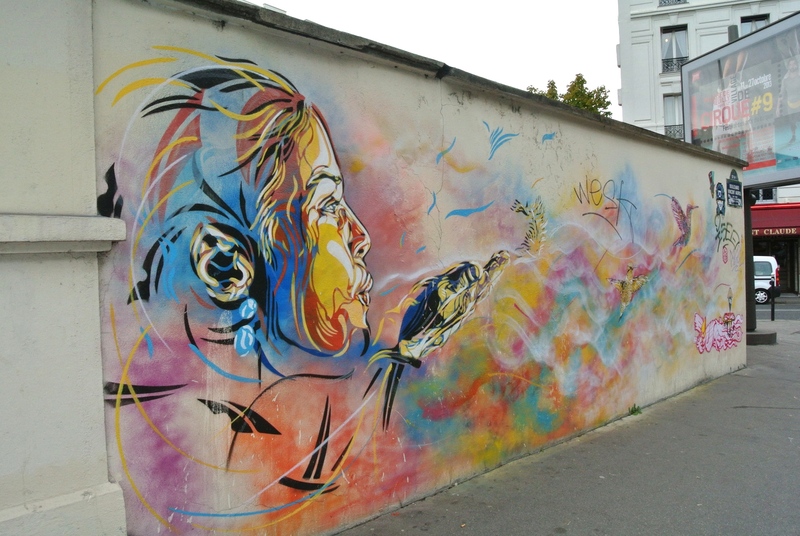 The city seems to be working on more public art projects like Le Mur in order to grant opportunities for graffiti and street artists to legally showcase their pieces – but that can always be tricky and political on who gets the space (e.g. 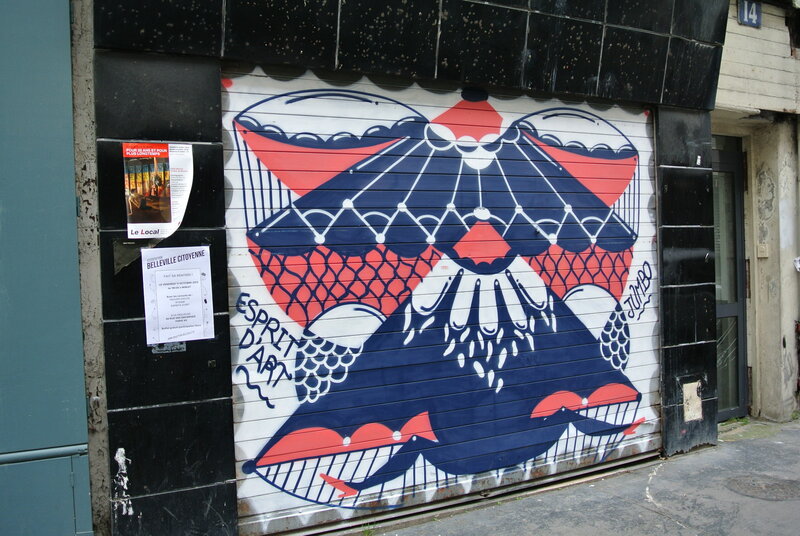 Philly’s Mural Arts Program). 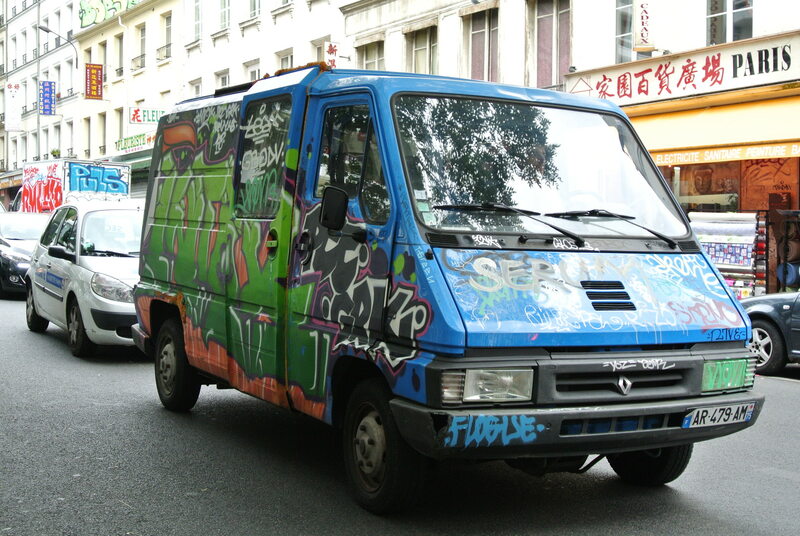 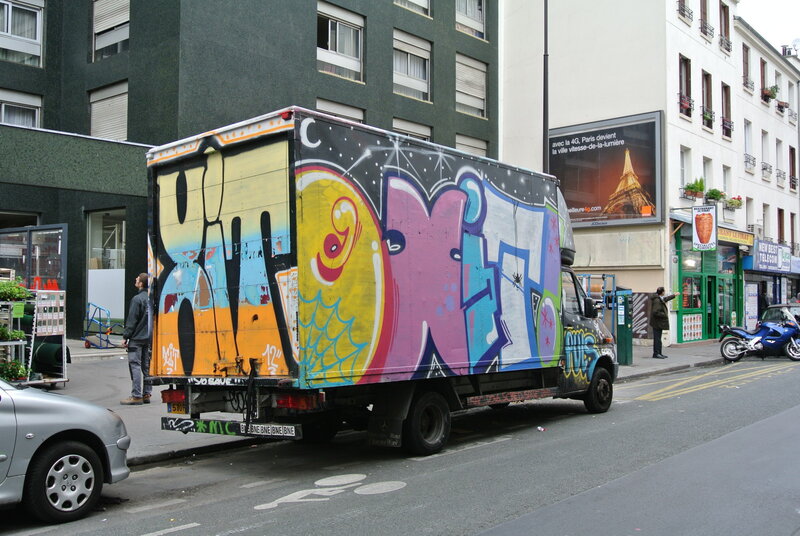 Regardless, graffiti artists find other surprisingly popular platforms to paint on such as commercial trucks or vans by simply contacting the owners and getting their permission first. 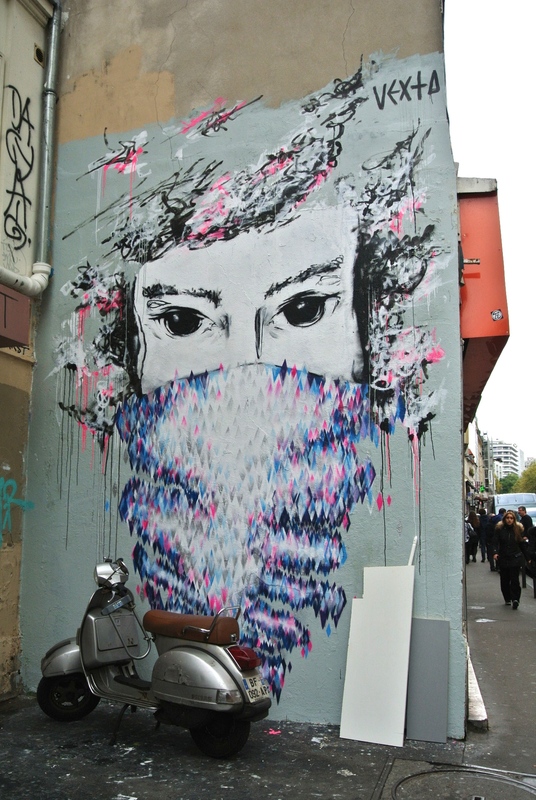 If not, it’s very clear that anything is still up for grabs and you’ll find Paris packed with some of the best street art from around the globe. 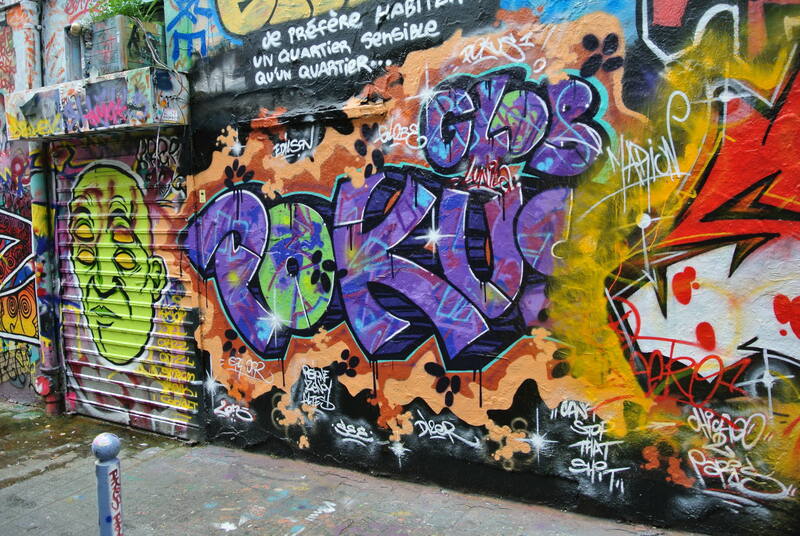 Tip: If you’re visiting and want to get straight into the action I recommend contacting Underground Paris for an informative and awesome tour of some of the hottest pieces in Paris. 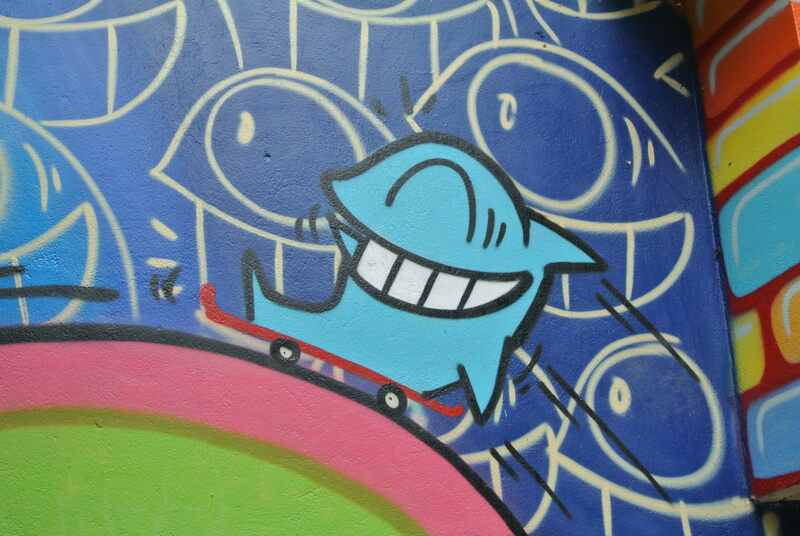 Follow me on Instagram at @foxx_boogie as well to check out more street art that I have found during my travels. 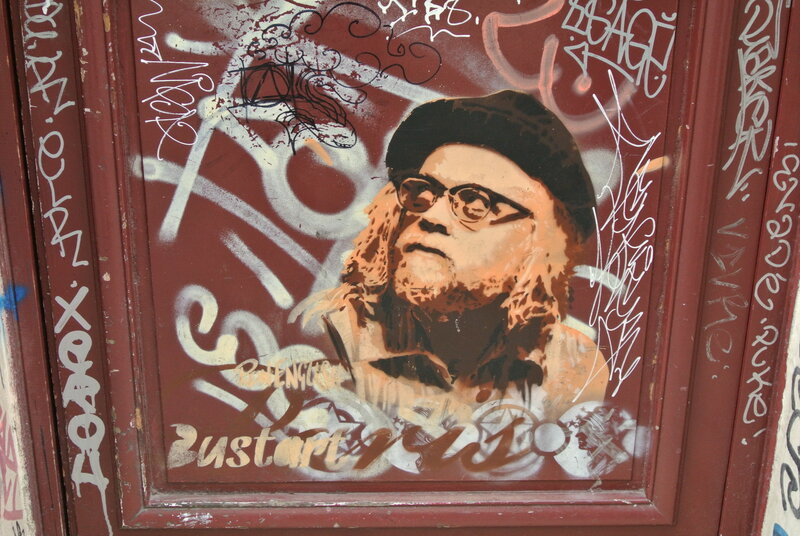 Check out more Philly Travels HERE!